SPECIAL NOTE: This event closes for registration two weeks before the night. SBWN AGM Special Annual Event & your opportunity to welcome in our new Committee! 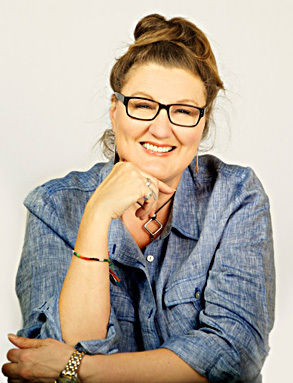 We are thrilled to have Christina Lovison, an accredited leadership and management coach, as Guest Speaker at our AGM this August. Christina’s area of expertise and focus is leadership development encompassing a range of critical learning skills identified as important to effective leadership in today’s complex organisational environment. For example, Leadership Self-Mastery, Identity and Awareness; ethical leadership; positive psychology (well-being); strategic people management (including recruitment) together with a personal focus in working with women towards their own leadership aspirations. Today’s workplace environment is fraught with numerous complex ‘people management’ challenges. How often does ‘poor communication’ come up as an issue or as an excuse? What about harassment, bullying, conflict, stress, personality clashes, poor interpersonal relationships? Our workload continues to increase and greater demands are placed upon us with the expectation we can ‘manage’ with fewer and/or non-available resources. There is an approach that can assist us in coping with the plethora of such issues – the development and understanding of our Emotional Intelligence (EI). It begins with developing a more informed sense of self, which in turn can assist with developing a more informed sense of others. Self knowledge is the key. How we then apply it is the critical equation for inner success and peace. Christina will share her invaluable knowledge and expertise with us in her presentation at our AGM. Everyone will leave this event inspired and empowered and with a new understanding of what leadership is all about. 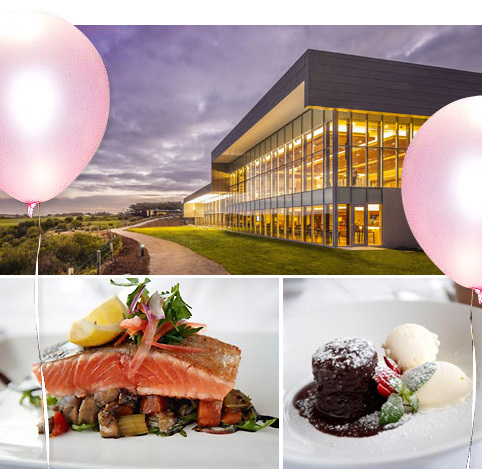 Our August dinner will be held at the RACV resort. Fabulous food and great service is assured. The Resort staff are very excited that we have chosen them for our AGM and will do their utmost to impress. Our AGM will be held at the beautiful Inverloch Resort this August.